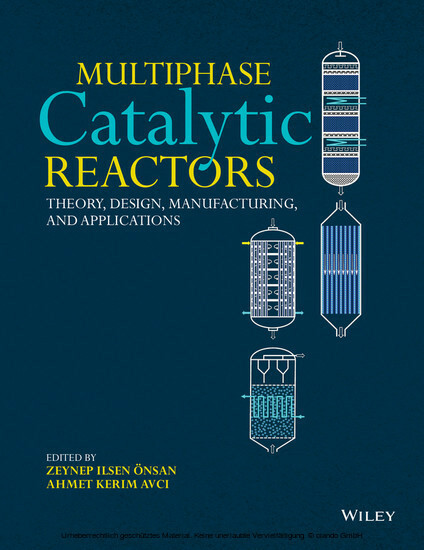 The present chapter is aimed to provide a simplified overview of the catalytic reactors used in chemical industry. Each reactor type is described in terms of its key geometric properties, operating characteristics, advantages, and drawbacks among its alternatives and typical areas of use. 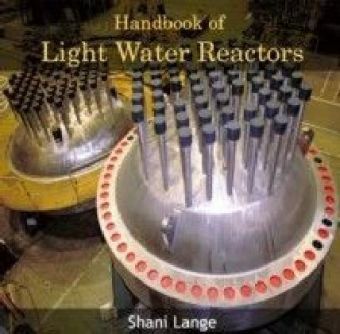 The significance of the reactors is explained in the context of selected industrial examples. 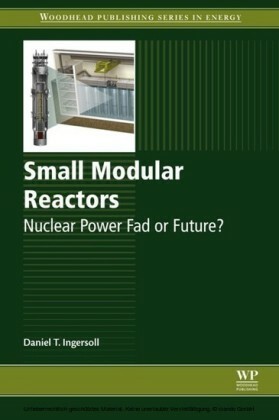 Industrial reactors that do not involve the use of solid catalysts are also discussed. Today's chemical markets involve many different products with diverse physical and chemical properties. These products are produced in chemical plants with different architectures and characteristics. Despite these differences, general structure of a chemical plant can be described by three main groups of unit operations, namely, upstream operations, downstream operations, and the reaction section, as shown in Figure 1.1 . 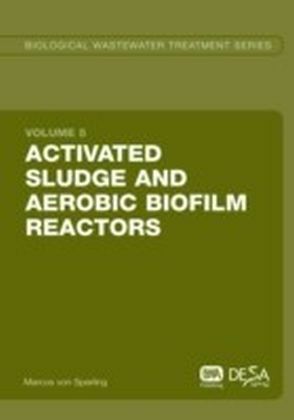 Among these groups, the reactor is the most critical section that determines the plant profitability via metrics such as reactant conversion, product selectivity, and yield: high per-pass conversions will reduce the operating expenses involved in product separation and purification steps as well as the recycling costs ( Figure 1.1 ). At this stage selection of the appropriate reactor type and ensuring their efficient operation become critical issues to be addressed. In almost all reactors running in the chemical industry, the desired product throughput and quality are provided by catalysts, the functional materials that allow chemical synthesis to be carried out at economic scales by increasing the reaction rates. Owing to this critical feature, more than 98% of the today's industrial chemistry is involved with catalysis. 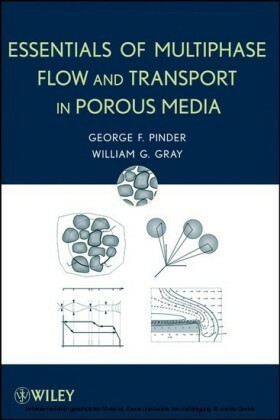 Since catalysts have direct impact on reactor performance, they have to be operated at their highest possible effectiveness, which is determined by the degree of internal and external heat and mass transport resistances defined and explained in detail in Chapter 2 . At this stage, the function of the reactor is to provide conditions such that the catalyst particles can deliver the best possible performance (e.g., activity, selectivity, yield) at sufficient stability. For example, for a highly exothermic reaction system such as Fischer-Tropsch (FT) synthesis, heat transport/removal rates within the reactor should be very high to prevent undesired temperature elevations that can negatively affect product distribution and, more importantly, cause thermally induced deactivation of the catalysts. 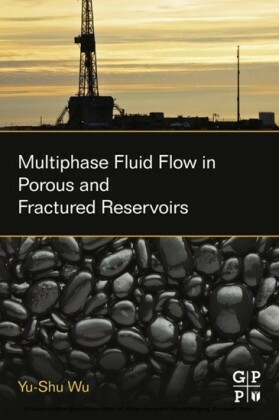 Considering the fact that transport rates are favored by good mixing of the reactive fluid at turbulent conditions, the selected reactor type should allow a wide operating window in terms of pressure drop, which is a limit against the occurrence of well-mixed conditions. The possibility of integration and operation of effective external heat exchange systems should also be taken into account in the selected reactor type. The final selection is carried out in the context of fixed capital investment, operating expenses, and profitability of the technically feasible solutions.